Aug. 23, 2018—Vanderbilt University Medical Center’s Trauma Unit on 10 North in Vanderbilt University Adult Hospital opened 20 years ago this month, August 1998.  Jan. 25, 2018—Vanderbilt University Medical Center (VUMC) on Monday held its first Directorship Celebration to honor and support eight of its leaders in clinical care, research, education and administration. Mar. 17, 2014—Despite 40 years of definitive data that confirms increased deaths and medical costs in states that do not support universal motorcycle helmet laws, members of Tennessee’s legislature have again this year filed legislation — Senate Bill 548/House Bill 44, Helmet Exemption for Certain Motorcycle Operators — to amend the state’s law so that wearing a motorcycle helmet would be optional for riders 25 and older.